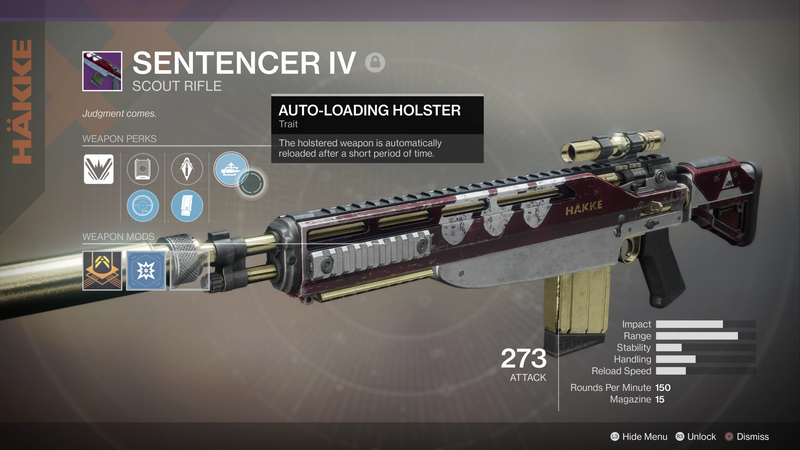 I actually got the New Monarchy scout rifle from a Cayde-6 chest during the first week. It’s pretty good. Bungie’s shared some new info on next week’s Destiny 2 “Faction Rally.” Looks like about what we predicted on today’s spoilercast—you pledge a faction and do PvE and PvP challenges to earn points. Whichever faction wins sells a gun to everyone, and people pledging that faction get a discount. Faction. Faction. If you say it enough times, it loses all meaning.